Today Viatti tyre is well known not only in Russia and CIS countries, but also in Europe. Thus, only the Belgian company Deldo is planning to export about 50,000 tyres before the end of the year. Besides, tyres with the Viatti logo have been installed on cars made on Russian plants of famous European brands long since. It is rather difficult to get in the suppliers of tyres for the factory package when the market is very competitive. For the world's automakers, safety is above all things, and they do not hazard their reputation. So, impersonal, comparative tests of dozens of tyre brands, and if successful making homologation of the product for a particular car model are common things and mandatory conditions. And the fact that since 2009, almost from the very launching, Viatti tyres are supplied as a factory package to the plants of well-known European brands, only proves that they are up to the world competitors on their performance characteristics as well as reliability and durability. The history of Viatti tyre dates back to the early 2000s when Tatneft took over Nizhnekamskshina, celebrating its 45th anniversary this year. It was the management of the parent company who set the goal to develop and launch tyres for passenger cars conforming to international standards of reliability and safety as well as equal to the global competitors by its performance characteristics. Scientific & Technical Centre KAMA developed a model range based on both its own know-hows and the best practice of cooperation with famous tyre brands. 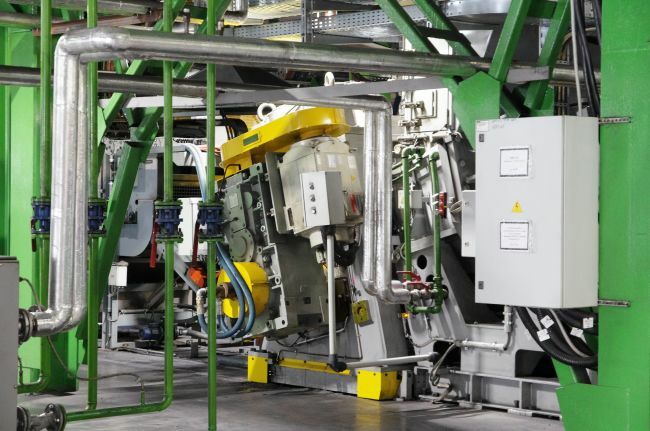 For that new tyre production, the plant bought modern robotized lines that leading global tyremakers used. Viatti tyre with its “special” rubber mix, production peculiarities, authentic characteristics, and, of course, design was the result of such efforts. The brand has rather ambitious development plans: the model range is to be fully renewed by 2020. Now it has eight line-ups, covering almost all the main categories of vehicles, including light trucks. And by 2025 the total output of Viatti tyres should grow up to 6 million pieces per year. But this is the future, but for now let's see what a modern tyre plant looks like. 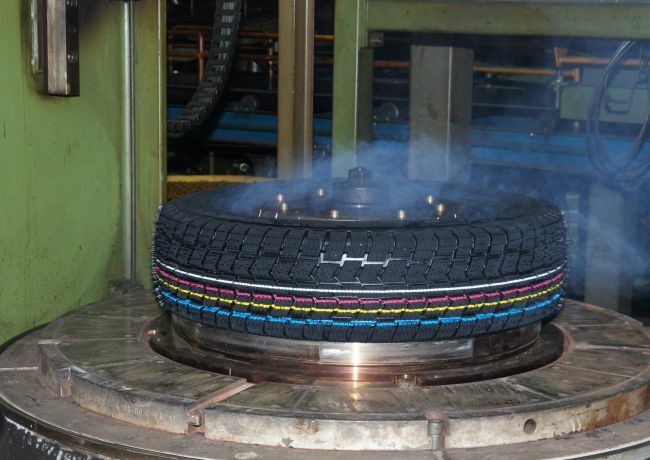 The Viatti tyre production was launched on the basis of Nizhnekamskshina, but its shops were fundamentally modernized, and often rebuilt to meet the requirements of the single continuous production process. All the quality control systems – from metal detectors to control rubber strips when they leave the rubber mix preparation stage to laser component meters and X-ray cameras. Moreover, the whole mechanism of verification is fully automatic, and people can not interfere with it, even if desired. 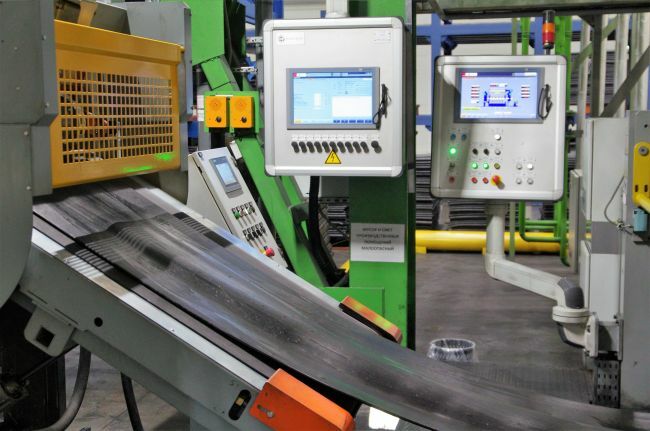 It is the responsibility of the operators at each stage to program the technological map for each type and size of the tyre being produced, and to monitor the automation. 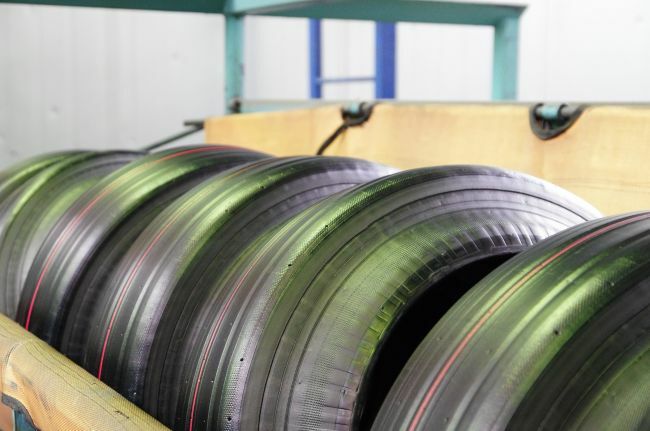 The rubber mix in the modern tyres’ construction is a key component, and it has an effect on the most of the performance characteristics of the products. 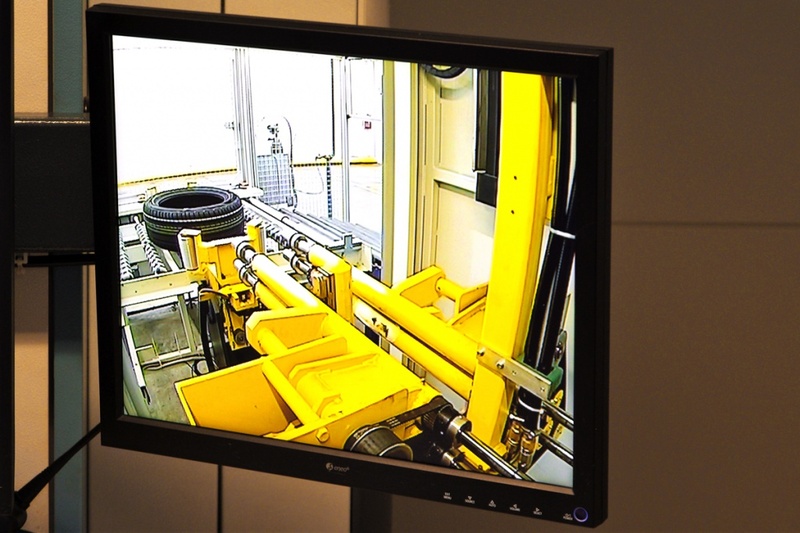 That is why there is a separate rubber mixing workshop at the Viatti plant. Rubber mix is made in a rubber mixer by mixing various chemical ingredients. Then it is cooled and the finished production lot is piled and marked in a special way. 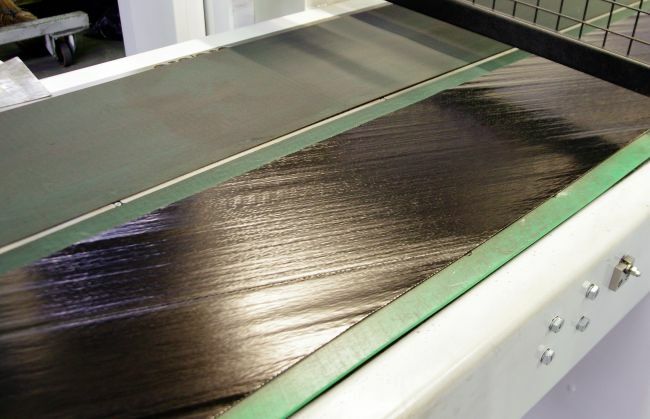 After that, the rubber strips are delivered to the initial stage of assembling for extrusion molding of original treads, sidewalls, inner liner, and other semi-finished parts required for tyre assembling. 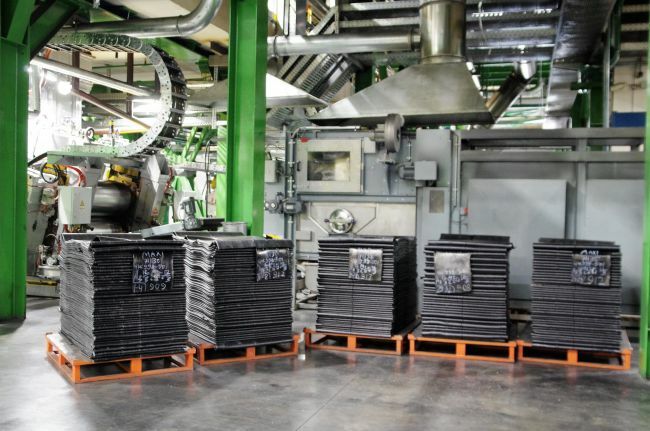 Each of the parts – breakers, carcasses, sidewalls, and others – has its own, special rubber mix. 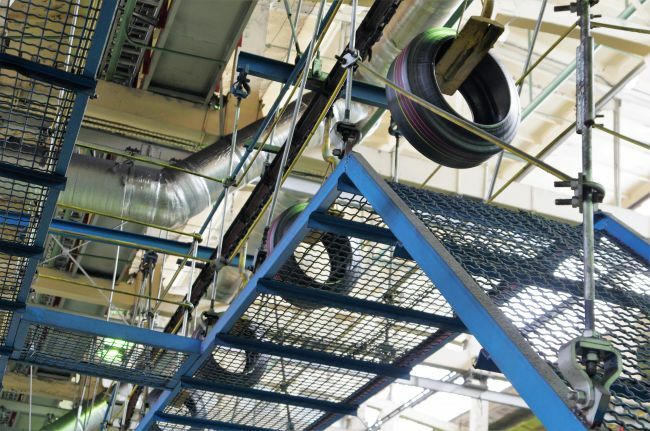 The tyre carcass is made of various cords – finished or those automatic machines (loom-like) bundle. Breakers, copper-clad wire spools loaded, are also made with automatic machines. Measured and cut-out rubber elements of the tyre and their reinforcing bases are jointed. Then, the automatic machine transforms an unvulcanized semi-finished product of a cylindrical shape into an almost finished product. Some seconds, and it has a tread. And, if you cut a tyre across, you’ll see all elements of its construction. It is a common technology, but it provides durability and safety on the road. An assembled "raw" tyre doesn’t look like a finished product. It take its familiar form only after vulcanization in special moulds. 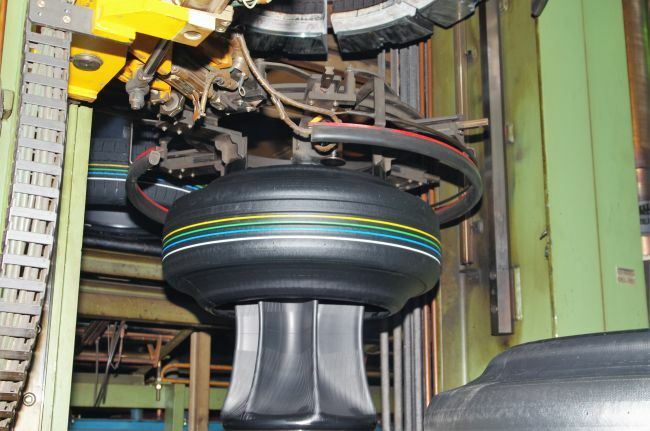 The plant produces more than 30,000 tyres per day. Do not think that tyres go from the vulcanization shop straight to the warehouse, and then to carmakers or retail consumers. It’s the total control system the plant is proud of. All cold finished products undergo geometric and balancing tests as well as dynamic and static checkout, including with use of X-ray machines. The compliance with the specifications is checked almost at every stage of production. 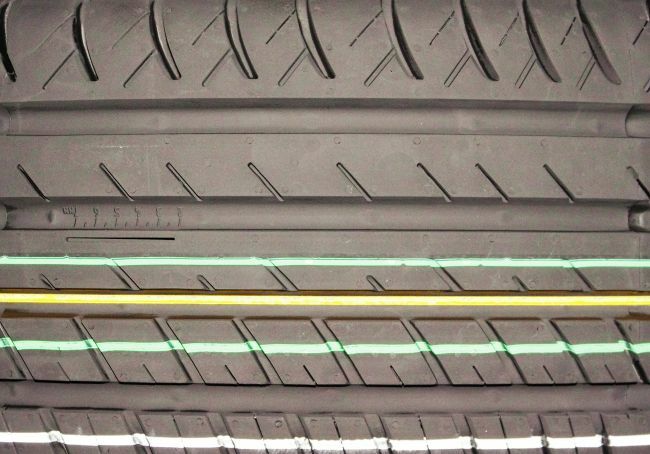 Given the complex and multilayered construction of the tyre, the diversity of materials, this approach enables to identify any internal defects. All products that failed the quality control are to be recycled. The tyres intended for the factory package are tested additionally for the force variation. In fact, any tyre is a construction kit. But if truck all steel tyre models are based on the steel-cord carcass, that allows to restore the tread by recapping, then common passenger car tyres, we are used to, are not quite the same thing. Besides durability and load resistance, they should be as comfortable as possible. That is why all Viatti tyre models, originally designed for Russian conditions, combine both metallic and synthetic cords. The construction has an increased shock resistance of, embedded in the sidewall, and allows you to maneuvre at high speed at no cost in handling. Naturally, the tread pattern is responsible for withstanding a side drift or aquaplaning and for riding in snow conditions. Each line-up, as, for example, Viatti Strada Asimmetrico or off-road Viatti Bosco A / T, has its own. According to Nizhnekamsk experts, a mileage for the whole range of Viatti tyres is up to 50,000 kilometers, and it’s quite a lot. But it should be remembered that everything has its own service life, and a tyre is not an exception. Time, temperature fluctuations, climatic conditions affect the rubber mix, and it becomes hard, loses its elasticity, and, as a result, small cracks (“degradation grid”) can appear. 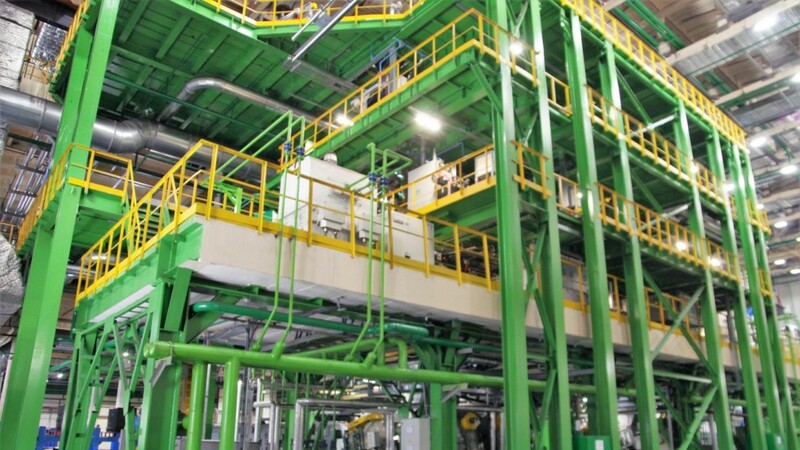 According to plans of increase in the production of Viatti, in May of this year one more automatic complex for manufacturing rubber compounds will be put into operation. Its capacity is 30 000 tons per year. Revolutionary expansion of the Viatti tyre range, the market needs so much, is around the block.